I am pleased to announce my affiliation with Gallery Sam of Berkeley California. This gallery has been dealing beautiful fine art in Northern California for 16 years. Mainly focusing on abstraction from the post WWII, Aboriginal Australian, Indian, European, American and contemporary paintings and sculptures. 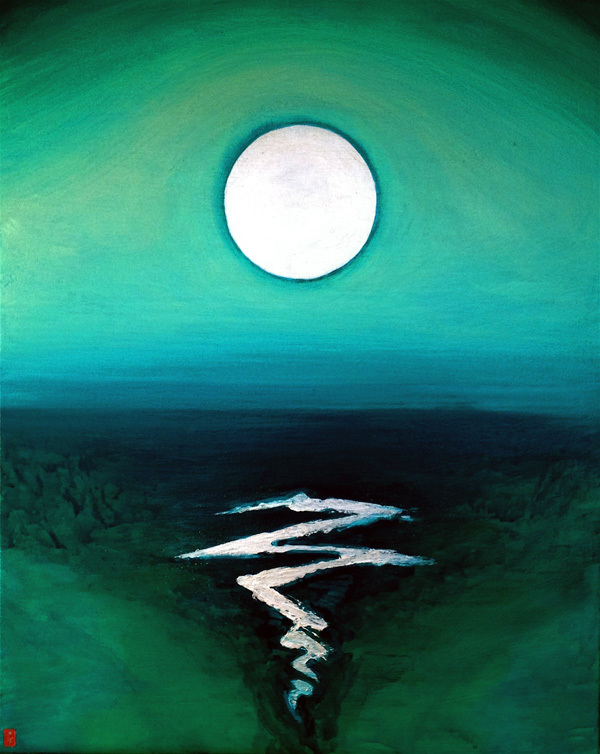 I was thrilled to have selected for show 5 works from my ‘Moon Over Waves’ series at the international art fair artMRKT in San Francisco in May 2013, and again a large ‘Moon Over Waves’ painting will be shown in July 2013 at artMRKT HAMPTONS in New York. This entry was posted on 29/06/2013 by Justyn Zolli. 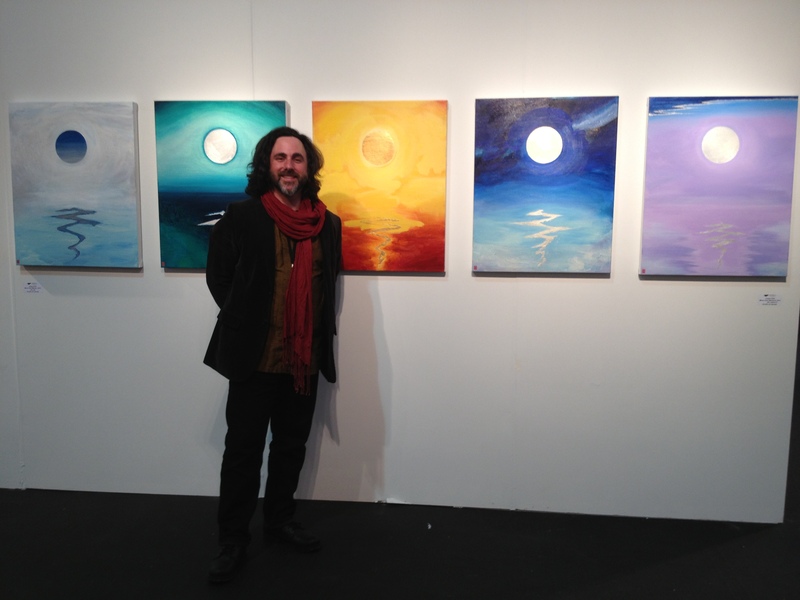 It was filed under Uncategorized and was tagged with abstraction, Art, artMRKT San Francisco, fine art, Gallery Sam, Justyn Zolli, Moon Over Waves series, painting.